At the Honky Tonk…where the boots stomp…all night…that's right. 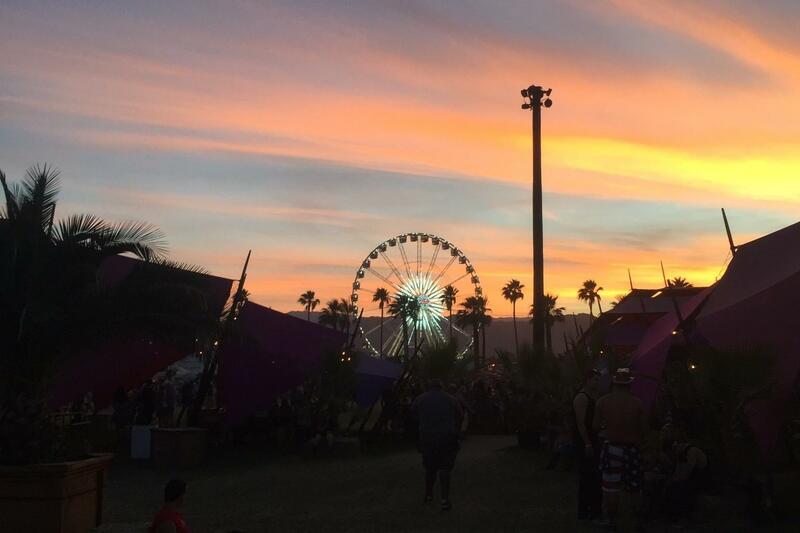 Every April, Indio, California becomes a hotspot for social dwellers. That’s because during April, in Indio, it’s festival month. The first two weekends of April house the music festival known as Coachella, but the third weekend houses Stagecoach, the country music festival. Both Stagecoach and Coachella attract a variety of crowds, but at least for me, Stagecoach was always the only option. Growing up in California isn’t exactly country music central — it’s no Nashville — but my mom always raised me with country music so that was automatically my favorite. For a while I actually thought that country music was the only music there was because I’d never heard of any other type. Obviously that changed as I started to grow up and was introduced to things like ‘pop’ or ‘alternative’, but country has always held a special place in my heart. This year, I was lucky enough to get tickets to Stagecoach for my birthday and I couldn’t have been more excited. Let’s just say there was quite a bit of jumping up and down happening.